Finance Minister Ken Ofori Atta has stressed government has no intention of bailing out customers of beleaguered investment company, Menzgold. “It is not in the place of government to refund or get your money for you” he said and indicated at the 3rd Capital Market conference in Accra that doing so would be bailing out greed. The comment is the strongest indication yet shown by government following growing calls by some customers for compensation from government if Menzgold fails to refund investments. A former Minerals Commission Chief Executive has revealed there will be a national funeral if Menzgold collapses along with client’s monies. “Maybe the biggest funeral will happen in my hometown Tarkwa," Tony Aubynn said and revealed top government officials, businessmen, top military officers and former mine workers have sunk huge monies into Menzgold. The minister explained the profile of Menzgold customers shows financially literate people who ought to know that the gold dealership firm is “an obvious trap”. 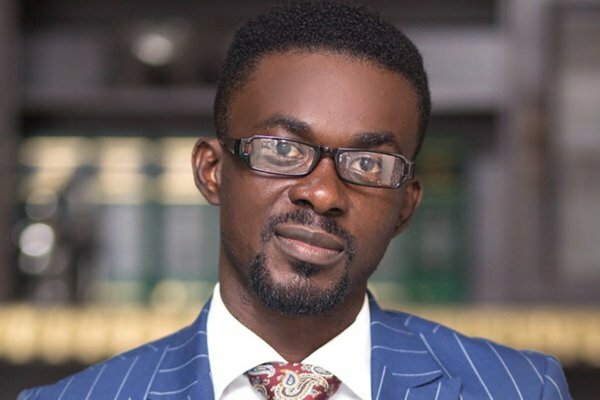 He pointed out that the red flags are obvious because Menzgold cannot sustainably promise to pay 10% monthly returns on gold collectibles when returns on the international market ranges between two to three percent. Ken Ofori-Atta applauded the efforts of the Securities and Exchange Commission for coming down “hard and strong and justifiably” on Menzgold. In September, the Securities and Exchange Commission ordered Menzgold to suspend their operations with the public with immediate effect. SEC has also asked for audited accounts of the company and the fight between the two entities have blown out in the media. Caught in the crossfire between SEC and Menzgold, customers have now turned on Menzgold demanding their returns and investments back. After weeks of uncertainty, the company in October promised to pay and return the full value of the gold collectibles within 90 days. It said customers no longer interested in dealing with the company are free to terminate after January 9, 2019.